According to figures released to the AOP through a freedom of information request, the Driver and Vehicle Licensing Agency (DVLA) has revoked or refused 42,519 car and motorcycle licences since 2012 because of poor vision. The figures include 6739 bus and lorry drivers who lost their licence because of failing eyesight over the same period. The figures also show that the number of refusals due to vision has increased for both categories of license by 30% between 2012 and 2016. 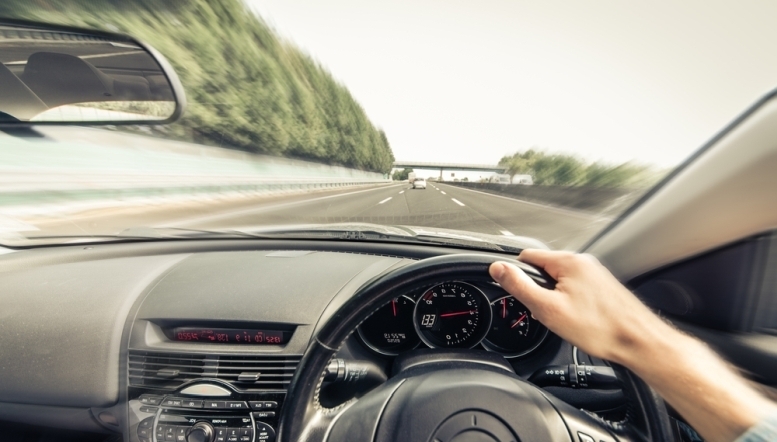 The DVLA introduced new rules on minimum medical standards on eyesight in 2013 and whilst these were not specifically designed to make it more difficult to obtain or retain a license it is thought that the increasing number of people being refused a license is related to the new standards. The statistics are particularly pertinent following several high-profile cases where poor vision was a factor in fatal accidents. Nigel Sweeting, 50, was jailed in May following a collision with a motorcyclist on the M4 after ignoring advice from his optician. In March, John Place, 72 received a prison sentence when the car he was driving hit and killed a toddler on a pedestrian crossing. He claimed to have not seen the crossing or the red lights. These accidents have renewed calls for a change in the law requiring medical professionals to report people who are unfit to drive to the Driver and Vehicle Licensing Agency (DVLA) and for regular eyesight tests for drivers.